Motorola has been teasing the new Moto G4 And G4 Plus smartphones on their Twitter account in India for some time and now it looks like we will find out more details about these two new handsets next week. Motorola has hinted on Twitter that the new Moto G range of smartphones will be made official on the 17th of May in India and the handsets will be exclusive to Amazon in the country. 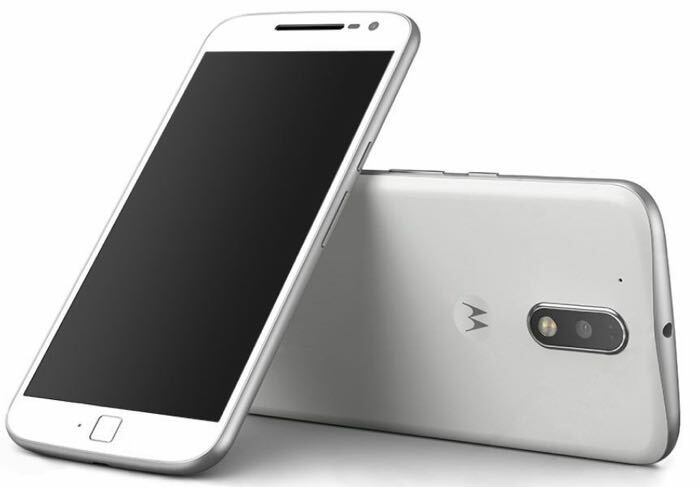 Earlier this week we heard some more specifications on the two devices, both the Moto G4 And G4 Plus will come with a 5.5 inch display that features a Full HD resolution of 1920 x 1080 pixels. Processing will be provided by a Qualcomm Snapdragon 430 processor and there will also be an Adreno 505 GPU, the two handsets will come with different amounts of RAM and storage. The Moto G4 will feature 2GB of RAM and 16GB of build in storage, there will also be a microSD card slot. The G4 Plus will come with 3GB of RAM and 32GB of storage and it will also feature a microSD card slot for expansion. The G4 will have a 13 megapixel rear camera and the G4 Plus a 16 megapixel rear camera, both handsets will feature a 5 megapixel front camera. Other specifications will include 4G LTE, WiFi, Bluetooth and a 3000 mAh battery. We will have more details about both handsets and how much they will retail for when they are made official next week.